A fine watch is the perfect finishing touch whether you’re the bride or a guest going to a wedding this season. With this in mind, we’ve put together an edit of fine timepieces for women. 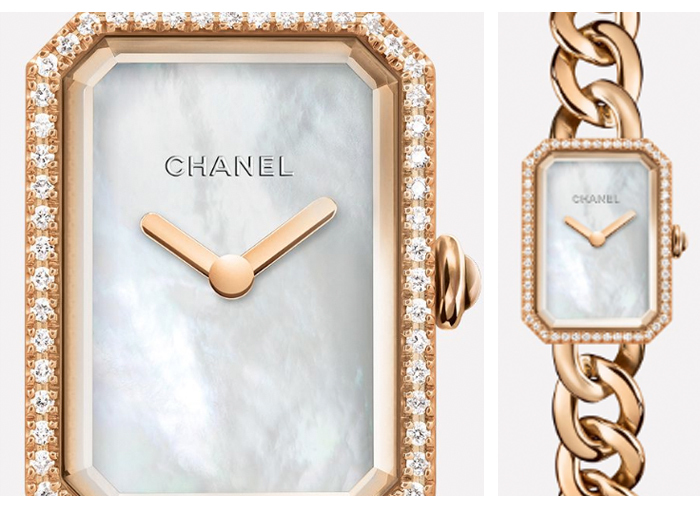 Inspired by Paris’ Place Vendôme, this beautiful watch features beige gold and diamonds with a white mother-of-pearl face. It’s perfect for day and evening wear and at £15,500, it’s a real investment piece. 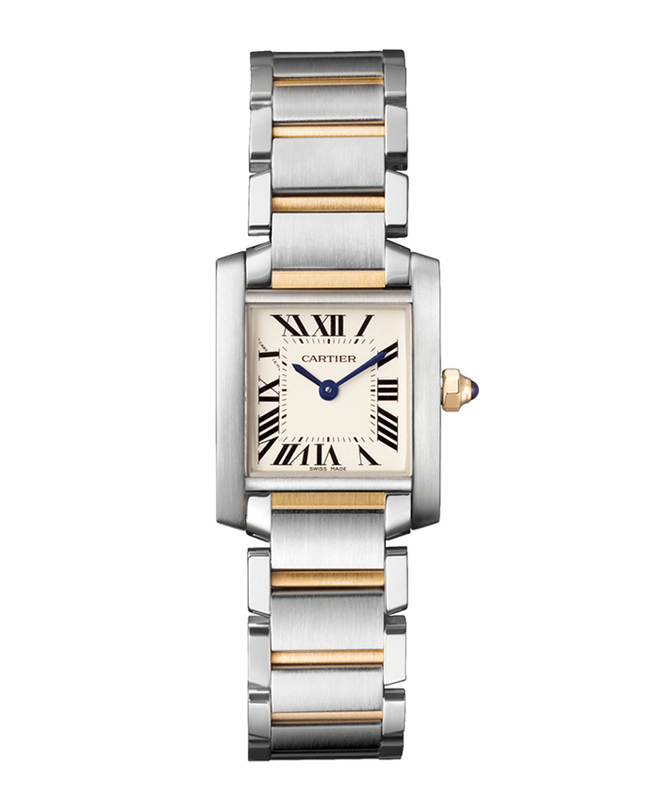 This small version of the watch (it has a big sister for those after something a little more bold) is all steel case, 18K gold and steel bracelet and elegant Roman numerals. It also contains a sapphire crystal for extra fanciness, £4,950. Ever so slightly on the pricey side, but how could we not include this stunning piece? Think of it more as a piece of fine jewellery rather than a supremely expensive way to tell the time. 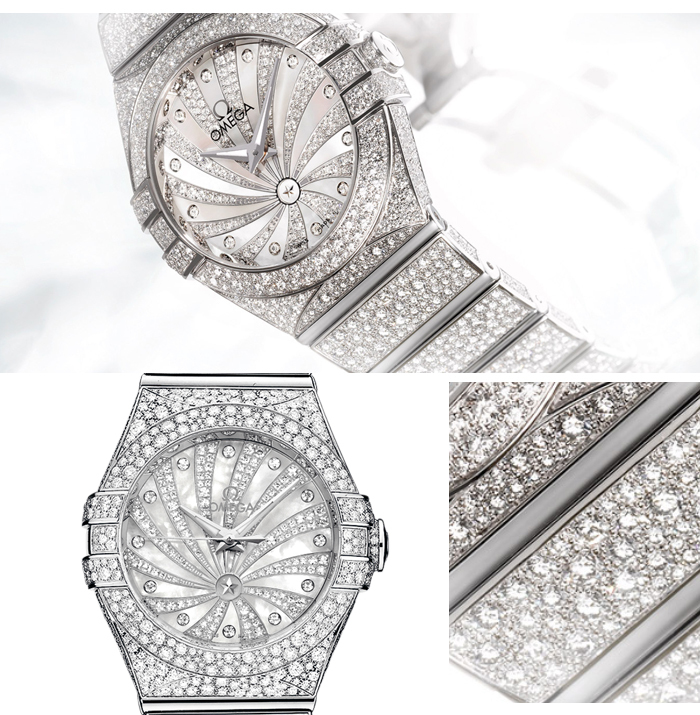 It has more than 2000 diamonds, a white mother-of-pearl supernova pattern and a scratch-resistant sapphire crystal covering. Price? Are you sitting down? £93,170. But, TWO THOUSAND DIAMONDS. 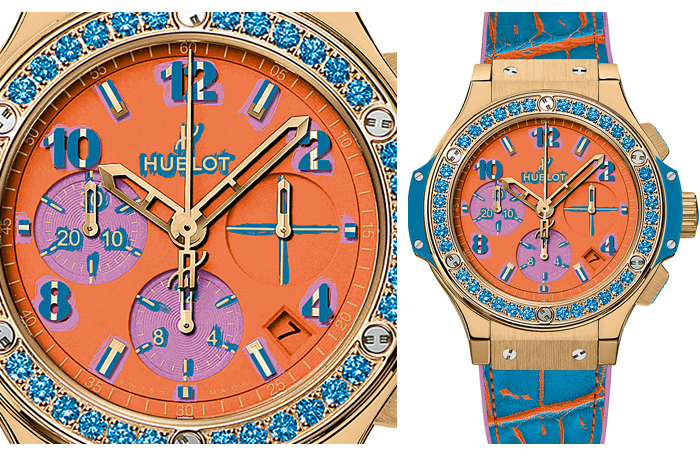 A statement of modern luxury, this Hublot is a must – if you’ve got £26,400 going spare, that is. 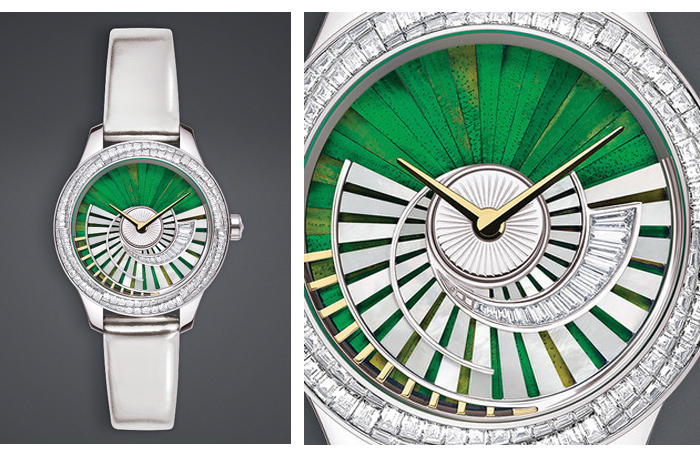 For that princely sum, you can expect the full shebang of 18ct king gold, 36 diamonds, topaz and alligator leather. If you’re still into the rose gold trend, you’ll love this 18-karat red gold watch. Apparently it’s made for “jet setters and night owls" and we like to think, international women of mystery. 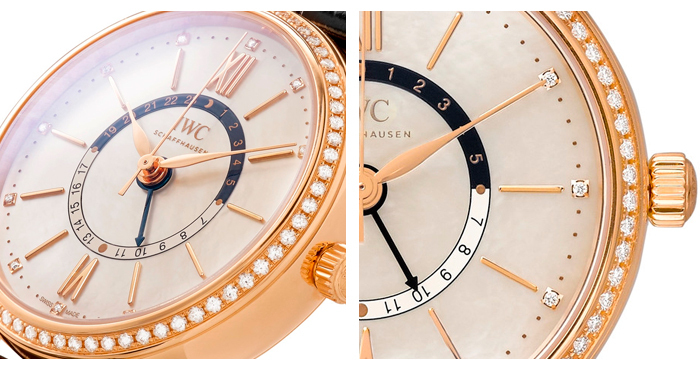 The lustrous white mother-of-pearl dial is bordered by diamonds and secured with a black alligator strap, £17,350.